It might be what’s deemed a chick flick but Fried Green Tomatoes is also a very touching story that details the lives of two young women and the many trials they go through as they grow up together. After losing her brother at a young age to train accident Idgie Threadgoode becomes something of a tomboy and her mother kindly asks the young lady, Ruth, to try and straighten her out after a while. Idgie isn’t all that interested however but Ruth doesn’t give up and eventually the two form a strong, lasting bond that is only broken when Ruth passes away many years later. It really is a good movie, even if it is a dramatic chick flick. 1. 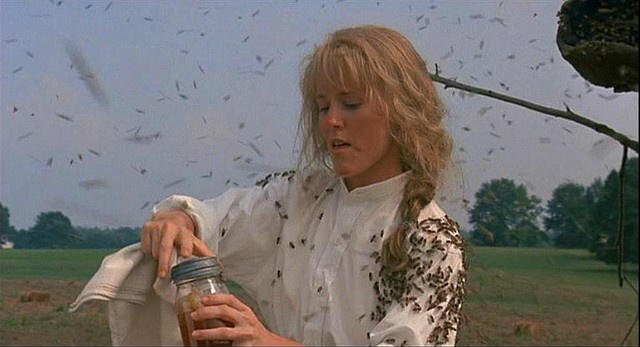 Mary Stuart Masterson did the bee stunts on her own. The stuntwoman that was supposed to handle this job called out at the last minute so Masterson had to step up to the plate for this scene. 2. There is a real WhistleStop Cafe in Juliette, Georgia. The original building wasn’t actually a Cafe to start with, but after the movie did so well the owner decided to convert it over. 3. 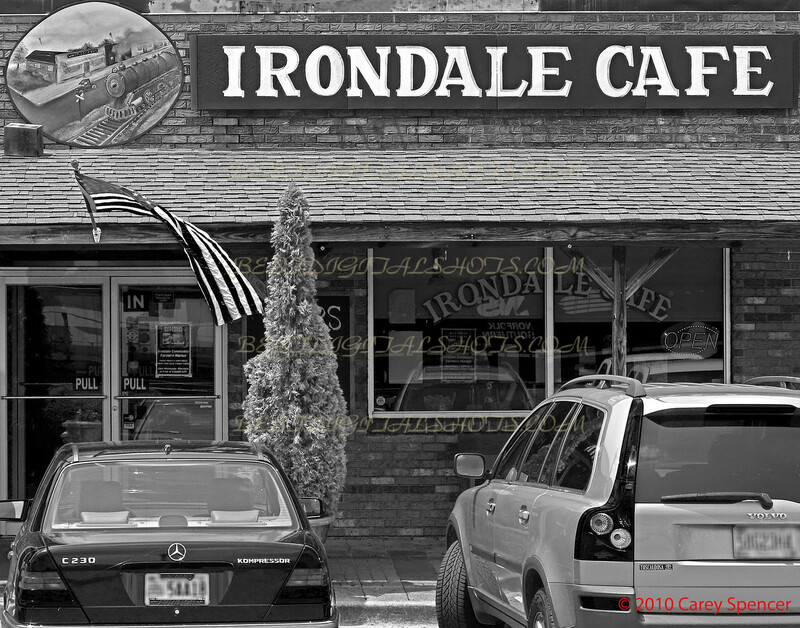 The Irondale Cafe in Irondale, Alabama is the real Whistlestop Cafe. 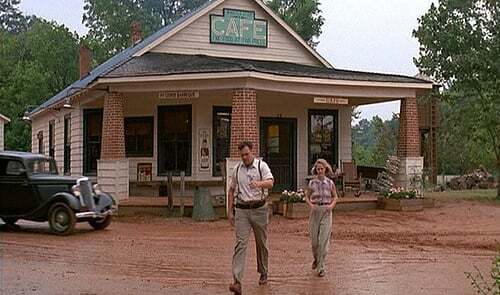 The Irondale Cafe is the actual location that was written about in the book. 4. Idgie and Ruth’s relationship was changed to that of friends instead of lovers. In the book, there was a lot more to this relationship than the movie showed. Even so, you can definitely see that the bond between the two women is something more than just friendship as they go along. It likely had something to do with the fact that actresses did, in fact, want to show the story more to the author’s liking, and eventually, the director must have caved just a little bit. The post 12 Surprising Facts About ‘Fried Green Tomatoes’ Most Fans Never Knew appeared first on Do You Remember?.